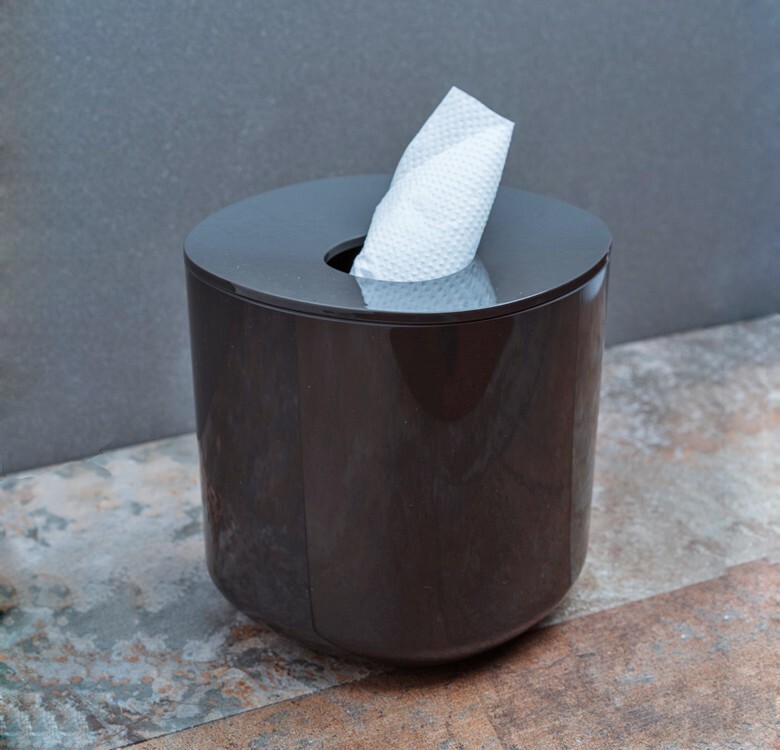 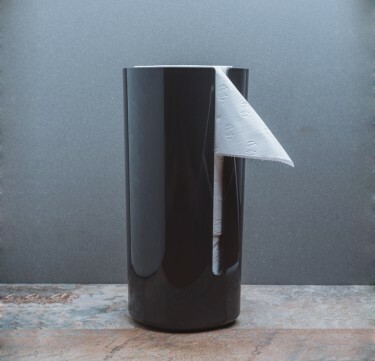 Update your bathroom essentials with this tissue box designed by Piero Lissoni. 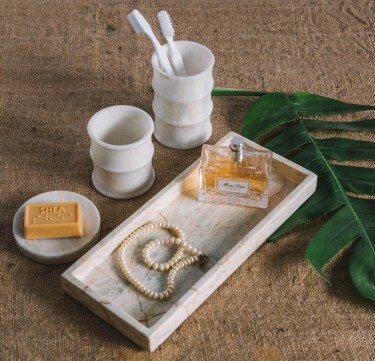 Made from durable PMMA. 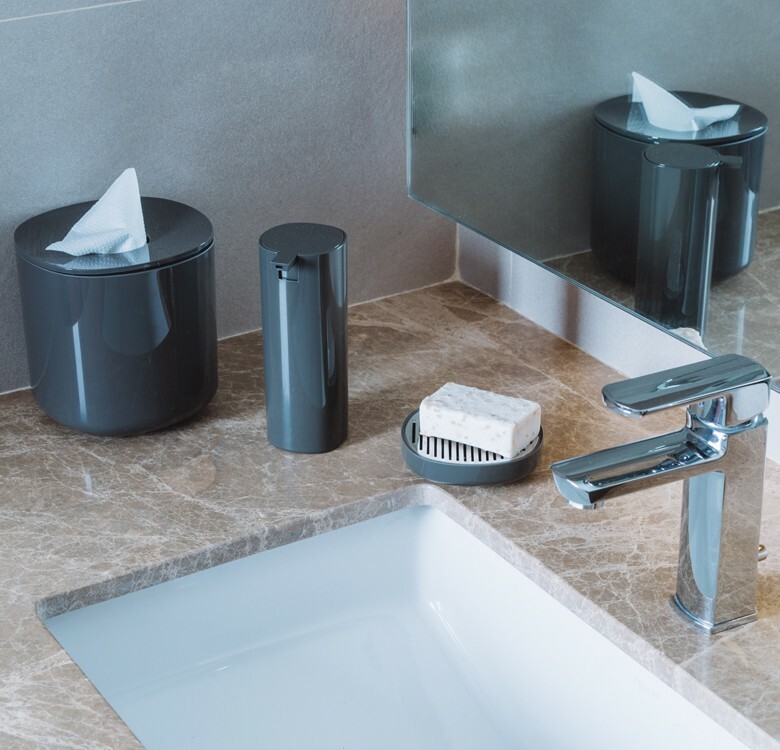 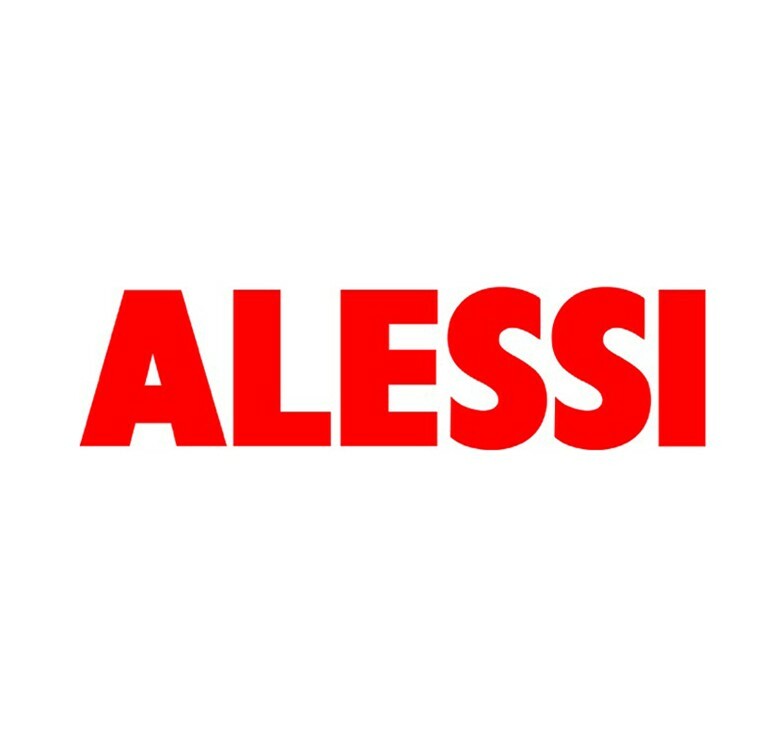 Shop coordinating Birillo accessories from Alessi to fill your bath or powder room.